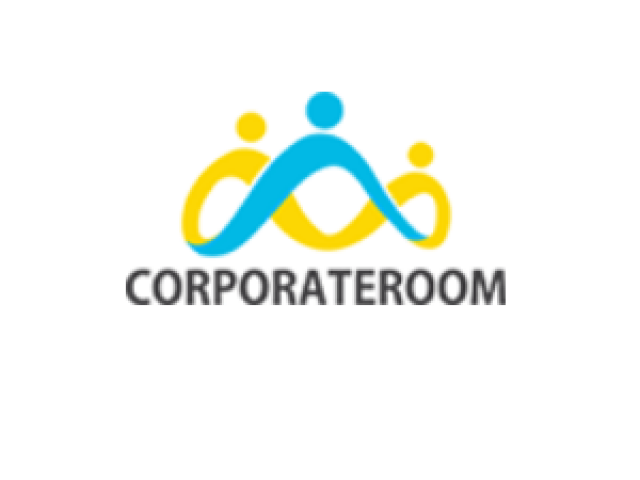 What Corporate services your company needs in Singapore?! Here we provide the answers you need to know… First, what are these corporate services? 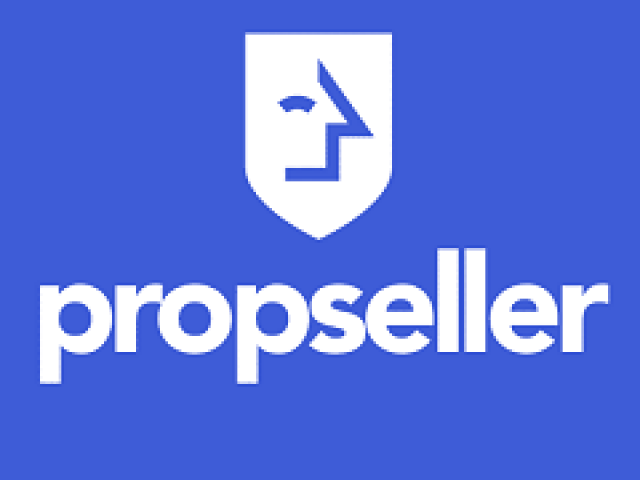 Well, corporate services are activities that combine certain enterprise-wide needed support services, they are provided based on specialized knowledge, with best practices and technology to serve internal (and sometimes external) customers and business partners. When starting your company you need to save time and focus on your business and for this, it is best recommended to choose a Corporate Services Provider in Singapore, their team offers and delivers effective and efficient service for all your company needs. Business advisory service advises current and future businesses prospects of a client, aiming to advance their business or company. This service is used by all types of businesses and would involve examining the legal, tax, finance, market and risks factors involved to start up a business or making new changes to the business. Incorporation of the company, or the process of forming or registering a company corporation in the country of residence, including non-residents, is a crucial part for your company setup, for which, you can easily have all needed services with your corporate service provider. Market research for investment along with risk evaluation is another corporate service designed to help clients to make financial decisions. Intellectual property protection is seen as an investment, this is a service that some consultancies may also advise on. Similarly, stock exchange services can bring about specialist reports on past, current and forecasted stock exchange trends with personalized analysis. corporate, services, Singapore Incorporate ! Getting legal services, is already hard as it is. Finding a lawyer online may seem weird and you may be unsure if you will be getting a credible lawyer. Asia Law Network removes these uncertainties because you are assured that qualified lawyers will be the ones to answer your questions. During their 22 years of experience, they have continuously been awarded with many prestigious awards from major international banking institutions and other respectable industries for excellence in service. A global consulting firm at the top of its game. 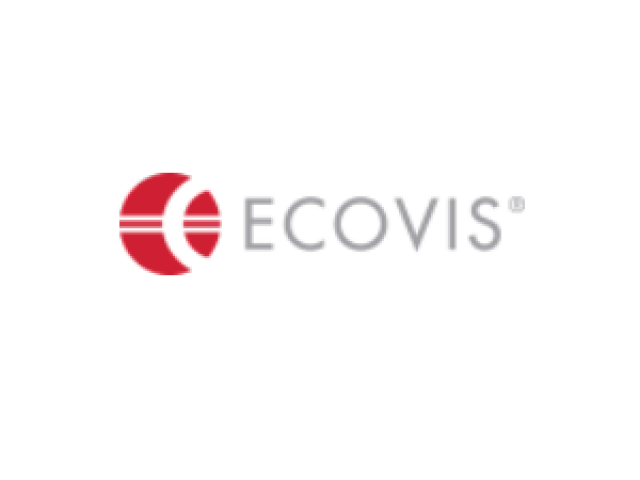 That is Ecovis. Not only do they provide excellent services without necessarily hurting your company’s budget. An extensive range of clientele from different industries, and partners and senior managers from big international firms can definitely look after your business.